Ooh that sounds like an interesting comparison – enjoy They Do it With Mirrors! I like the look of The Do It With Mirrors, I must look that one up. It definitely seems to be a year of mystery at Cleopatra Loves Books. Me? I’m surprising myself every day; I’ve always been a mood reader. Keeps things interesting. The McTiernan sounds really compelling, Cleo. As you know, I do like those novels where past things impact the present like that. And, of course, I have such a soft spot for Agatha Christie… It sounds as though you’re having a good reading week, and I’m glad for you. I’m loving the McTiernan it’s quite a complex read and of course has a strong past/present theme going on. So glad you are reading “The Ruin” as it is a favourite of mine. Looking forward to reading the sequel very soon. What a great trio you listed here! 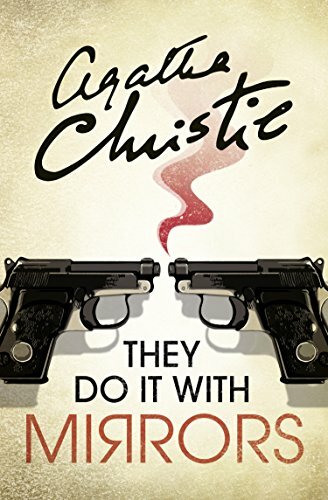 I have read the Christie book. More than once. It’s a Miss Marple after all. Peter Swanson is a favorite author of mine and I’ll be trying that one too. And I’ve been hearing good things about Dervla McTiernan. Can’t wait for you to share what you think about THE RUIN. I’ve read Swanson and Christie, but I am new to Dervla. Thanks for sharing. I have a copy of the last one on my bookshelf still – eek – but I’m looking forward to reading them both! It sounds very appealing, I do hope we both enjoy it! 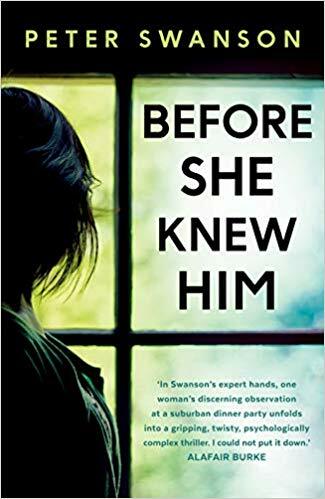 Before She Knew him sounds intriguing! I’m curious what she found out about him and what it leads to. Happy reading! I hope it’s a great week. 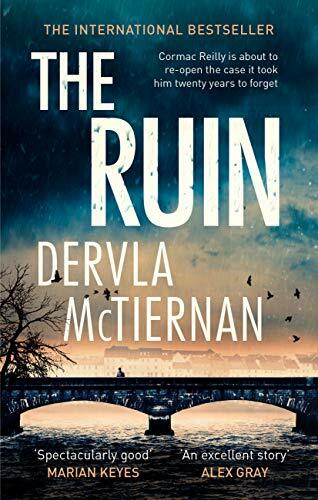 The Ruin has a great title and cover. And the blurb sealed the deal. I really want to read it now.